Ajinomoto Philippines Corporation recently launched its newest product - the Sarsaya Oyster Sauce. It is concentrated from real oysters, complete with seasonings. Any dish would benefit from its delicious blend of savory, sweet and salty taste. The launch was made even more exciting with the presence of its celebrity endorser, Mr. Coco Martin. Not many people are aware that the Primetime King himself graduated with a degree in Hotel and Restaurant Management. This and his being a big fan of his grandmother's cooking make him the perfect choice to endorse Sarsaya Oyster Sauce. During the event, Chef Mcrhyan Rodrigo facilitated a live cooking demonstration and cook-off. Chef Mac prepared his own recipe, Thai Style Stir Fried Chicken in addition to one of the Filipino favorites Ginisarsayang Kangkong with Tokwa. Guests discovered for themselves just how convenient it is to use Sarsaya Oyster Sauce by participating in the cook-off. Coco loves how Sarsaya Oyster Sauce can add that delicious and authentic oyster flavor that truly enhances simple dishes. He says. "Kakaiba dahil lasang oyster na oyster". 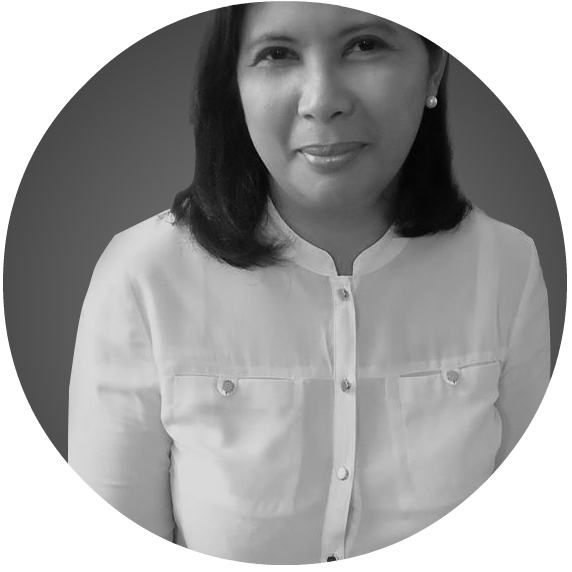 This comes as no surprise since according to Pen Alvina, Ajinomoto's Category Manager for Menu Seasonings "Sarsaya Oyster Sauce is a unique brand of oyster sauce that is created to suit Filipino dishes." Everyday dishes like adobo and ginisang kangkong are made more flavorful and delicious. Sarsaya Oyster Sauce is available in 30g pack and 156g stand-up and resealable pouch. For a delicious blend of pineapple and tomato flavor, Sarsaya Sweet and Sour Sauce is an excellent choice. Mothers like me are always on the look out for ways to make family meals something to look forward to. 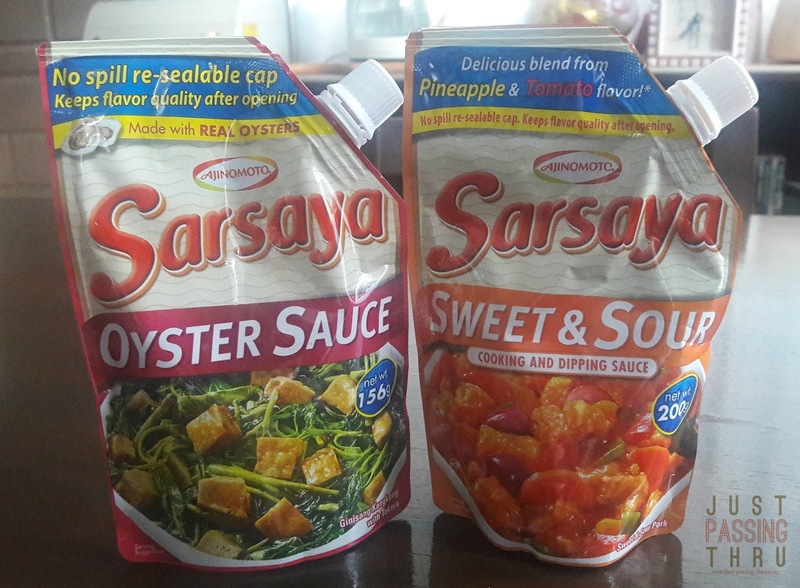 With products like Sarsaya Oyster Sauce, we don't have to go for difficult-to-prepare meals. We can simply prepare all-time favorites with an exciting twist in flavor. That said, my husband has actually used two recipes provided recommended by Ajinomoto using their newest product. You can see the results in his blog.